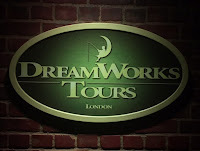 We were lucky to visit Dreamworks Shrek's Adventures in the heart of central London. This was an extra special visit, as this Easter (until 23rd April) visitors to Shrek’s Adventure, will be given a very special Easter challenge, which is to search for the rare Dragon eggs during their tour of Far Far Away. We were given a Dreamworks Dragon Egg Hunt card, as we journeyed around the adventure we had to locate the large rare Dragon Eggs and reveal the magic word, the card is presented at the end of the experience where we got to see a stunning dragon emerging from its egg at the end of the adventure. On entering we were instructed to turn off our phones as recording equipment and taking pictures isn't permitted during the adventure, this is so it doesn't spoil it for others, for me, it also gives me the rare opportunity to fully immersnse myself into the moment rather than taking pictures. 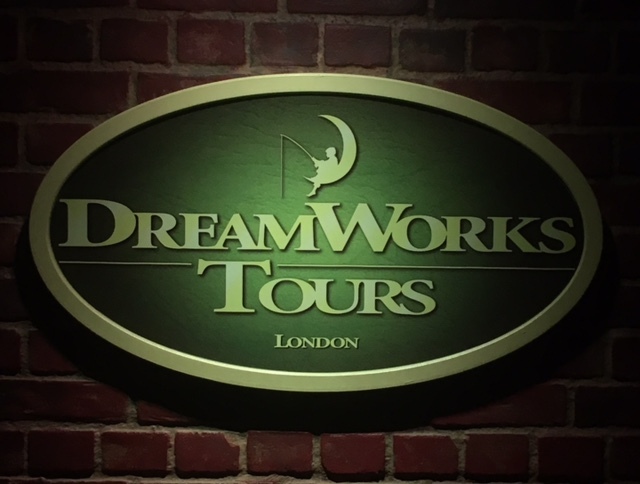 Our Adventure began with a ride on the magical 4D London Bus, where we were greeted by Donkey our Bus driver, the 4D ride was awesome, we swooped and soared through London, meeting some much loved Dreamworks Characters along the way. But on our journey, Rumpelstiltskin’s witches began to cause mischief and the London Bus has to make a crash landing. Our jounery had began!! We had to find Shrek!!! and stop Rumpelstiltskin plans. We loved every miniute of the 10 fairytale live shows, audience participation was encouarged which made it, even more, fun and entertaining. Although we couldn't take picture throughout the adventure, there were plenty of picture opportunities at the end of the tour when we got to meet Shrek and his Dreamwork friends. Shreks Adventure is a truly fun magical experience for the whole family.